Looking for a little inspiration for your summer corporate outing? Party at the Boston Public Library Courtyard and introduce your team to an evening of education and fun. Browse our catalog for details and more. Looking for a little inspiration for your summer corporate outing? 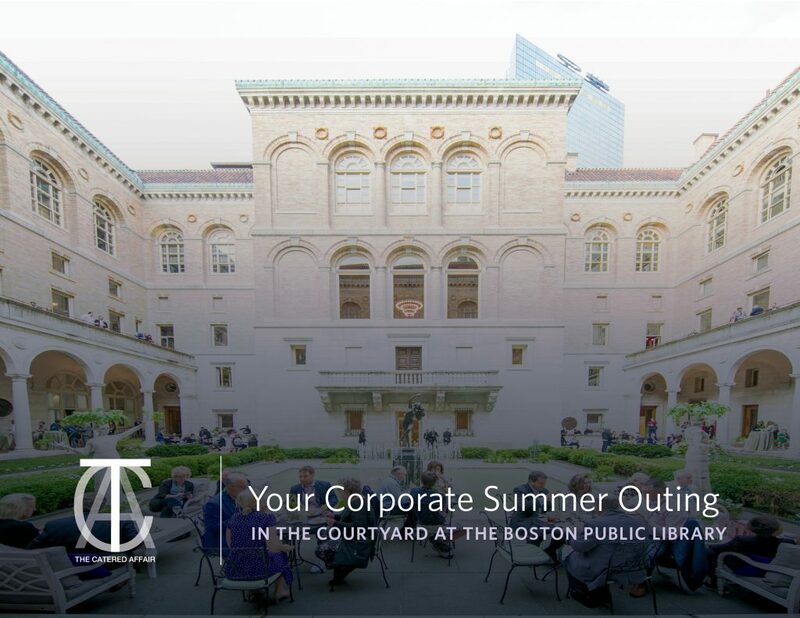 Party at the Boston Public Library Courtyard and introduce your team to an evening of education and fun. Browse our catalog below by clicking the cover for details and more.